or a complex IP network, we are your choice for a total service provider. 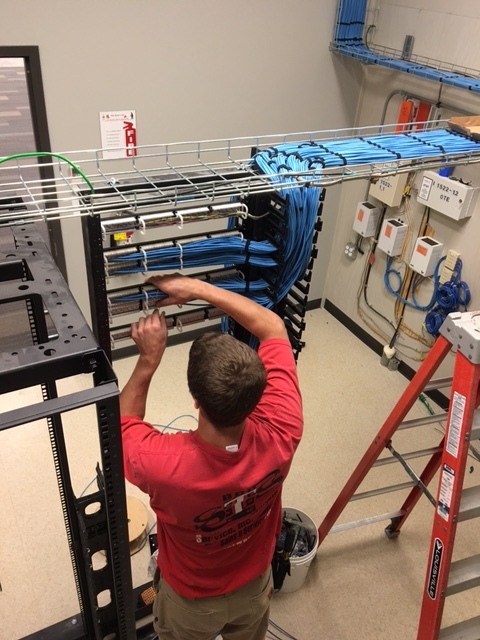 We provide sales and service on most major brands, IP phones and IP hosted solutions..
STS has the ability to build out robust and secure fiber optic or copper infrastructure. Our video surveillance is second to none. Safe, secure and easy to use. 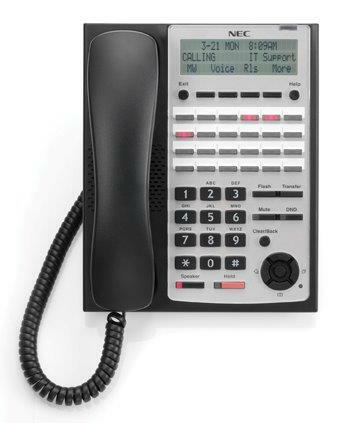 We can assess your current network and recommend improvements, or make changes or additions to your current phone system. 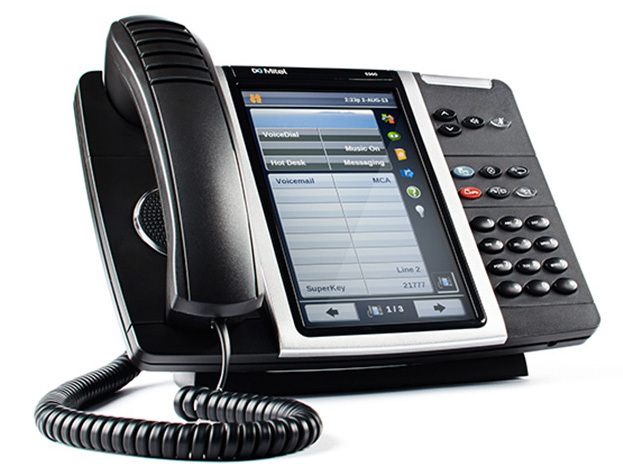 We offer great pricing on NEC, Mitel and most other major brands. We offer reasonable monthly contracts to maintain and protect your equipment. 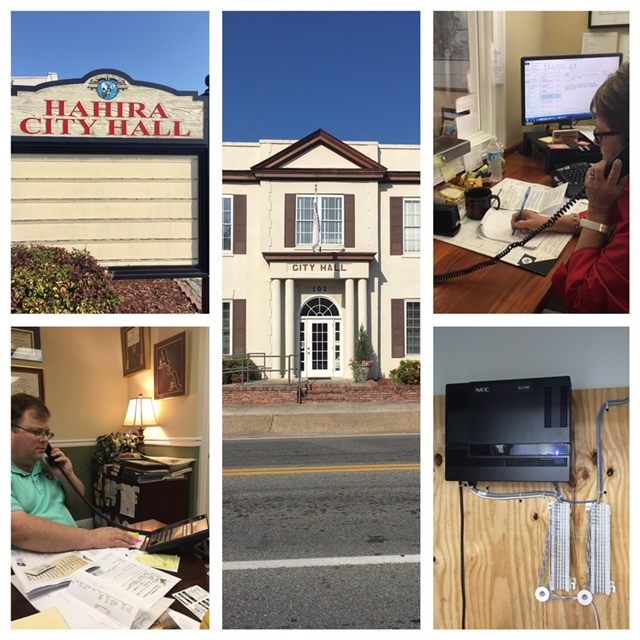 Southern Telephone Service, Inc. is the first locally owned and operated interconnect in the Valdosta area. We have been in the communications business for 27 years! We are known for our exemplary service and support for our customers that is second to none. S.T.S. employs a staff of knowledgeable, professional and courteous technicians that go above and beyond to make your project a complete success. 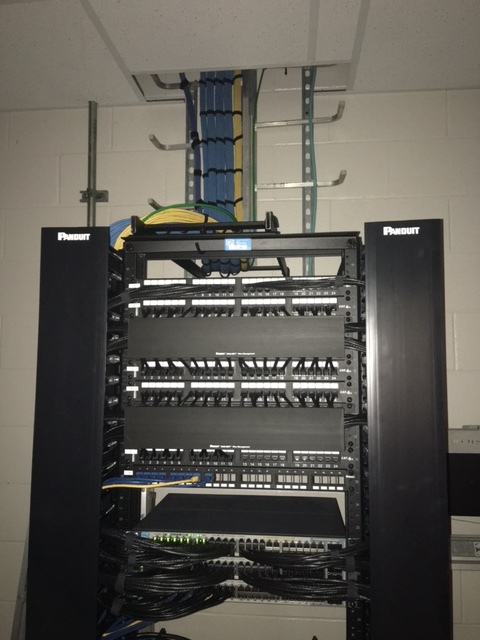 We service and install telephone systems, computer networks, voice mail, fiber optics, video surveillance and the newest VO/IP technology. Our customers range from large corporations to small, individually owned businesses. 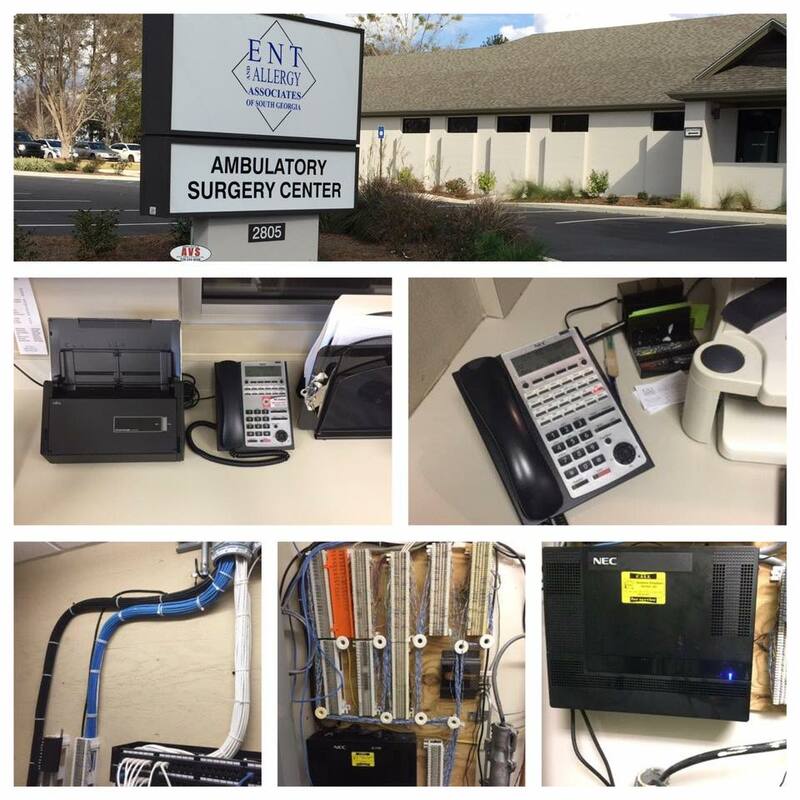 We strive to satisfy ALL of our customers and provide the best, most affordable voice and data systems to meet their diverse needs. The following are some handy “tech tip” pages we have included in pdf format to help our customers with “simple” program changes and additions. If you have a more complicated request, please call STS to set up an appointment for one of our technicians to reprogram your system. To send an e-mail link to Robin at STS for dispatching, info@stsnetworks.com and let us know what type problems you are encountering. She will then make a work order for one of our technicians to come out and service your equipment as soon as scheduling permits.